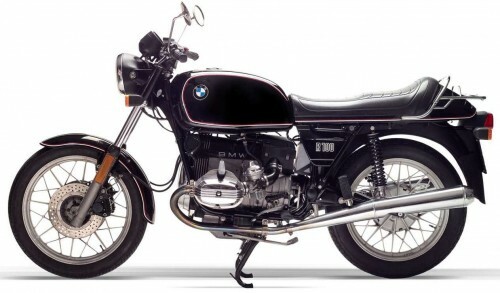 BMW R100/7 – Airheads Rule! Nothing gets the heart rate going faster than a spin on a vintage motorcycle, and that includes the instantly identifiable BMW Airhead. It has been almost twenty years since I’ve last owned or ridden a motorcycle, and I’d assumed that my yen for biking was past. Then, for some inexplicable reason, I started thinking about the pleasure of riding on two wheels. Perhaps it is a latent substitute for being in the cockpit, as it seems my current interest in flying has been on the wane.